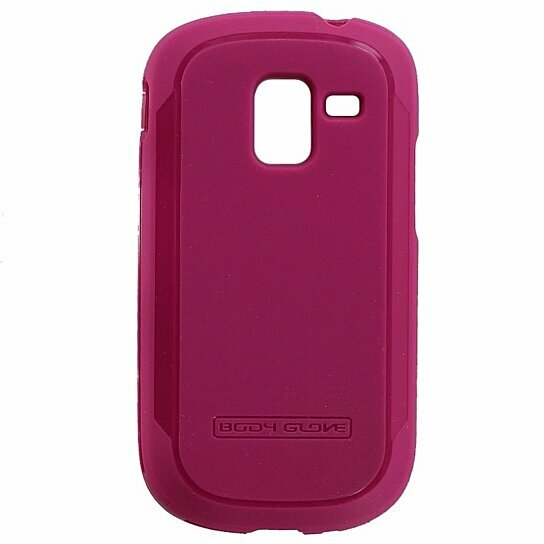 Body Glove products, The Dimensions Series Durable Gel Case for Samsung Galaxy Exhibit. Dark Pink color design with glossy and matte trim finish. Features: - Easy on and off design. - Excellent shock absorbing material. - Full access to button, controls, and charge port.